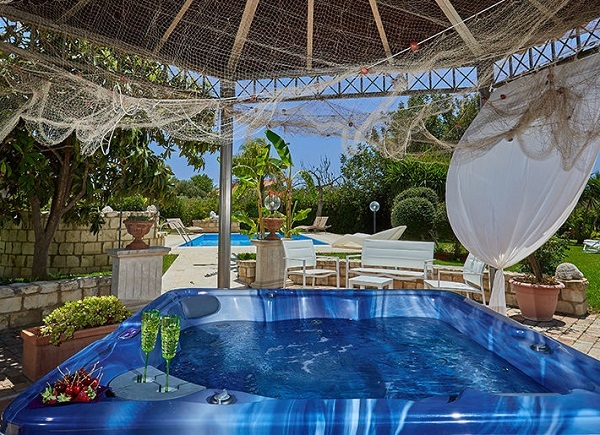 Still looking for a villa in the sun? 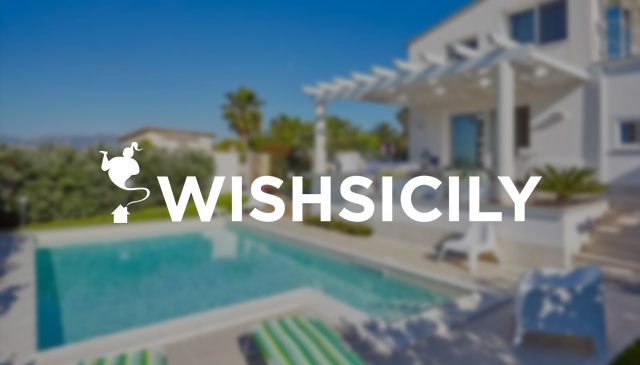 Villa specialist Wish Sicily has added to its portfolio several new properties that are ideal for families and have excellent availability in July and August. Casa del Gelso is a newly-restored villa with a fantastic garden and pool with views over the Tyrrhenian coast. A sure-fire hit with kids of all ages, the pool has easy access steps for younger children, and a diving board for the older ones. There is also table tennis and a stunning outdoor kitchen designed to make family catering that little bit easier. 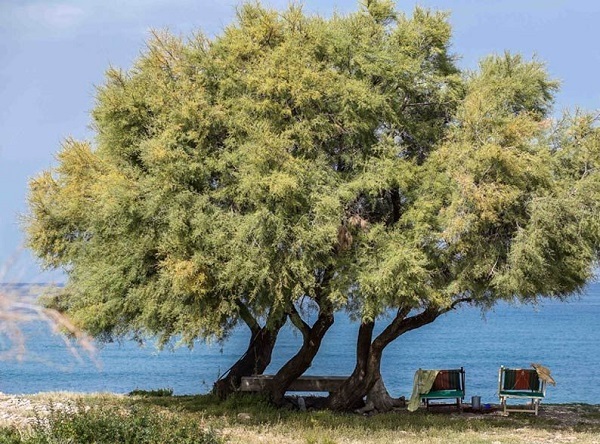 The villa is close to Acquedolci on the island’s north coast, suitable for flights to Palermo or Catania. Prices: Prices in August start at £2026 (sleeps 7) per week. 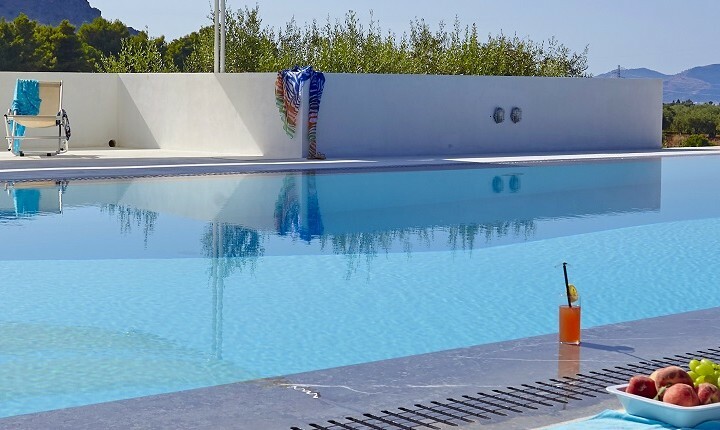 With the nearest beach just a short stroll away and the magnificent baroque town of Noto close by, Casa del Carrubo is definitely one to snap up this summer. The two-bedroom villa is set amidst large landscaped gardens with a pool and Jacuzzi and the added bonus of table tennis for the kids. 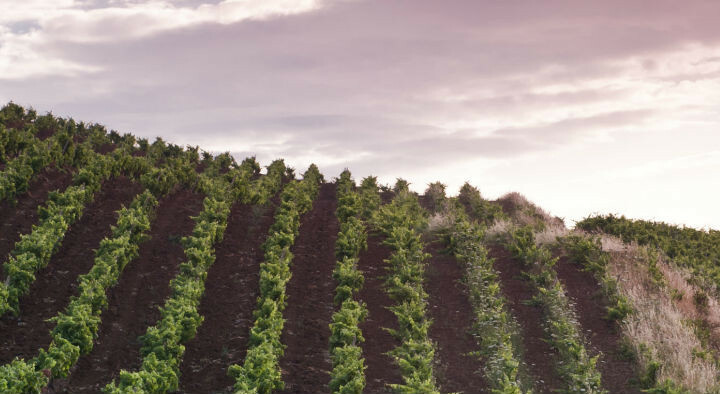 The villa is a short drive from Calamosche beach, a perfect crescent-shaped bay in the Vendicari Nature Reserve, that is regularly voted one of Sicily’s top beaches. Prices: One week in August from £1773 (sleeps 4). Skip the hassle of traipsing to the beach laden with bags, towels and hot sticky kids and enjoy the simple pleasure of slipping through the garden gate and straight on to the beach unencumbered. 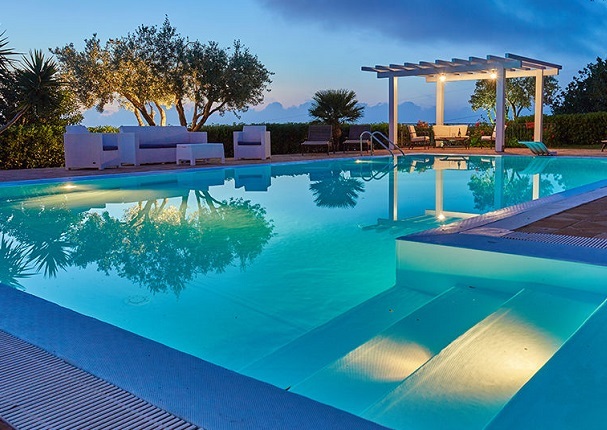 At Starfish House, a two-bedroom villa situated right on the waterfront on Sicily’s north coast, there are even deck chairs provided for use on the beach. Back at the villa, there is a children’s play area and plenty of shady terraces with lounge-style seating set amidst clumps of towering palm trees and spiky succulents. Prices: A week in August starts at £2061.